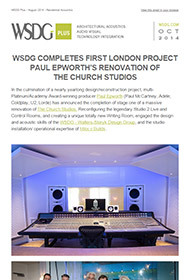 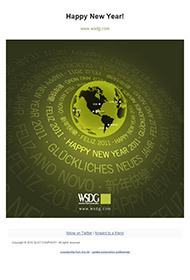 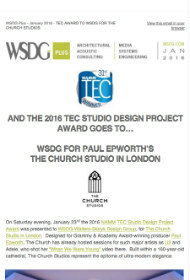 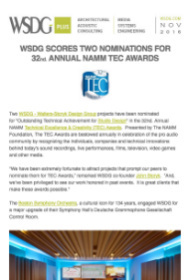 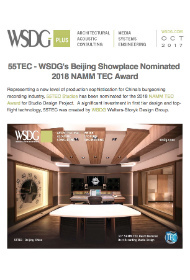 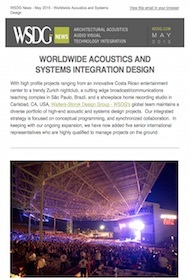 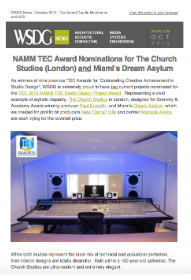 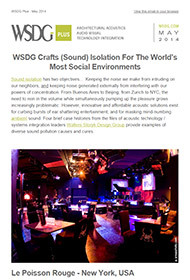 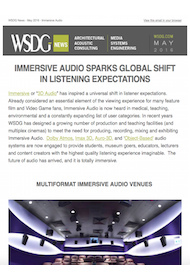 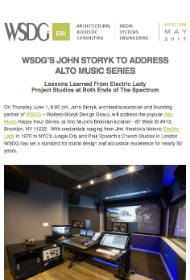 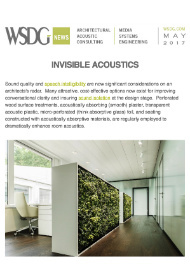 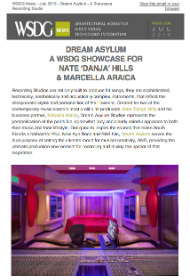 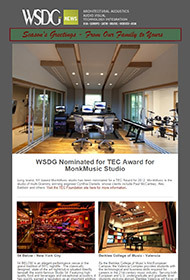 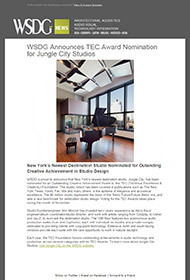 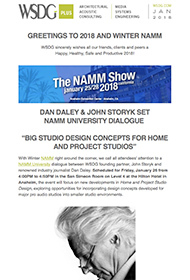 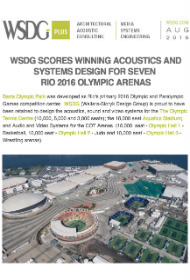 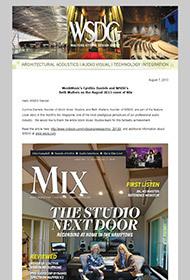 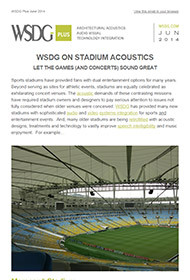 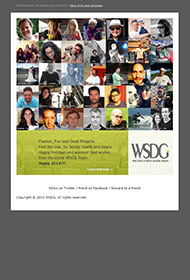 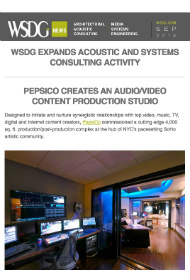 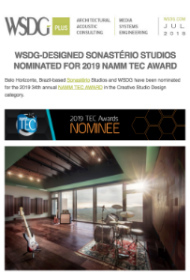 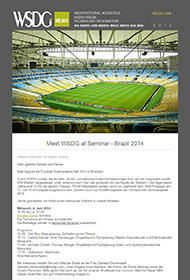 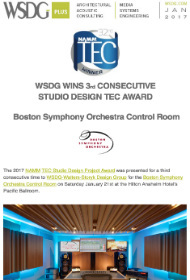 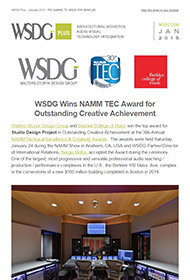 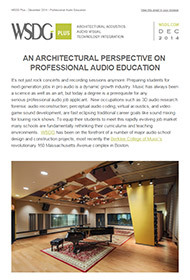 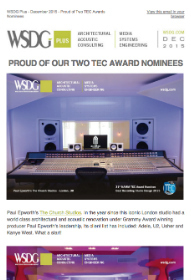 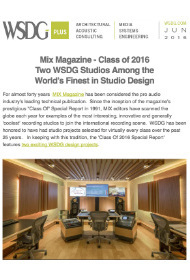 Receive the latest news about WSDG projects, events, and everything acoustic design right to your inbox! 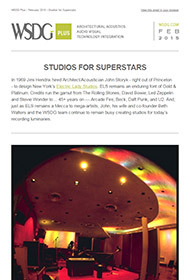 Email to subscribe to our newsletter. 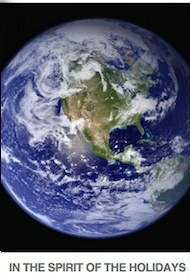 Please indicate which region you are in so we can send you the appropriate version. 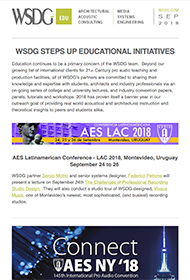 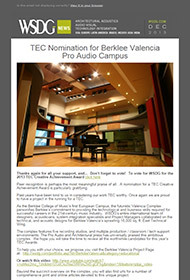 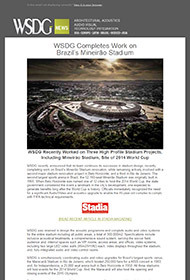 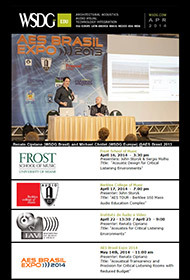 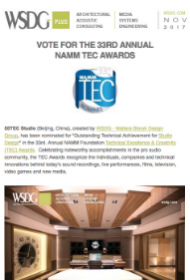 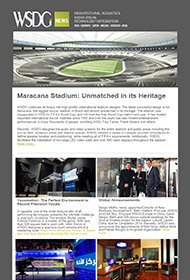 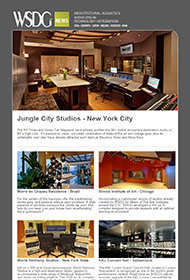 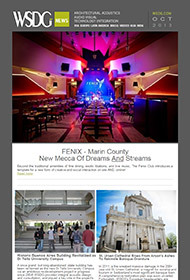 Browse our previous newsletters below–click for full view.